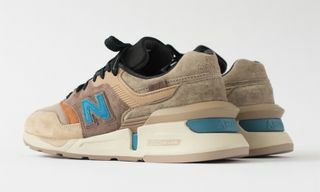 Key Features: Suede and leather upper, ENCAP tooling, “N” branding stitched on the side, debossed branding on the tongue and heel, tonal laces. 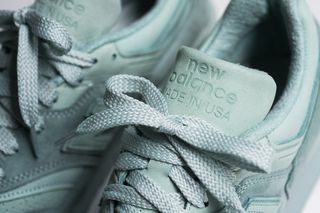 Editor’s Notes: New Balance pays homage to one of the south’s favorite alcoholic beverages, the mint julep, with this new release of the 997. 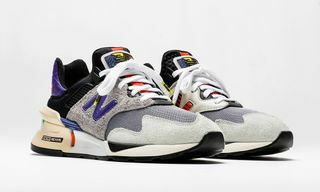 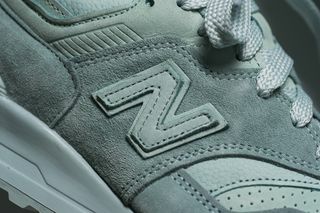 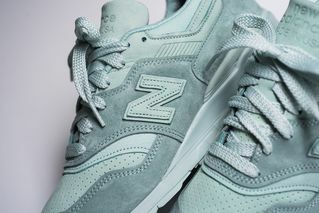 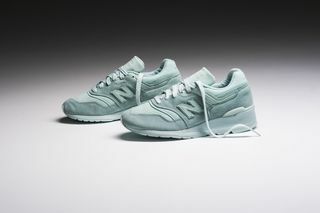 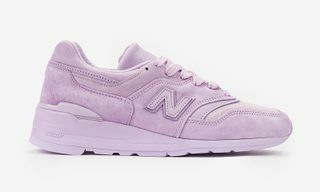 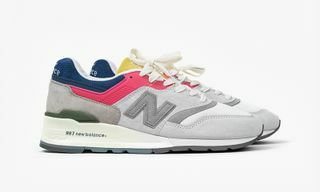 The monochromatic pair is done up in premium suede and leather, noting New Balance’s signature “N” logo on the side. 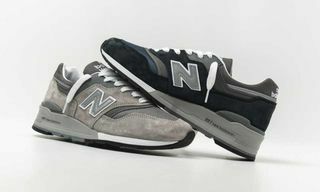 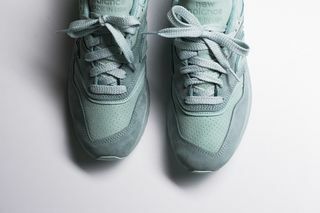 Additional branding is debossed on the tongue and heel, as the 997s come equipped with tonal laces. 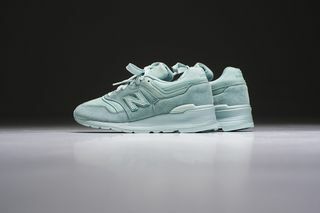 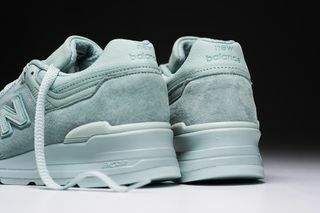 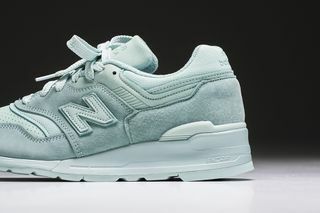 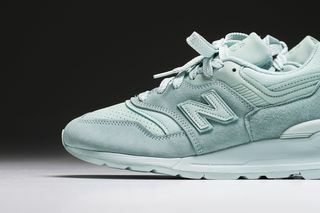 A minty fresh colorway that will brighten your spring and summer sneaker arsenal, you can pick up the “Mint Julep” 997 today through select New Balance providers such as Sneaker Politics.